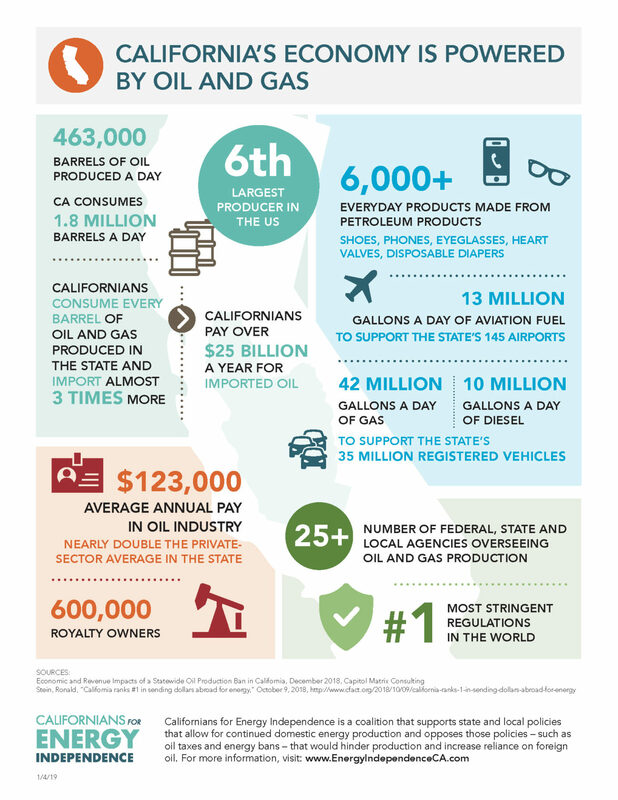 More than 55,000 people power California’s oil and gas production under the strictest environmental standards in the world, generating $1.7 billion in state and local tax revenues to fund schools, social services, and public safety in the communities where they live and work. 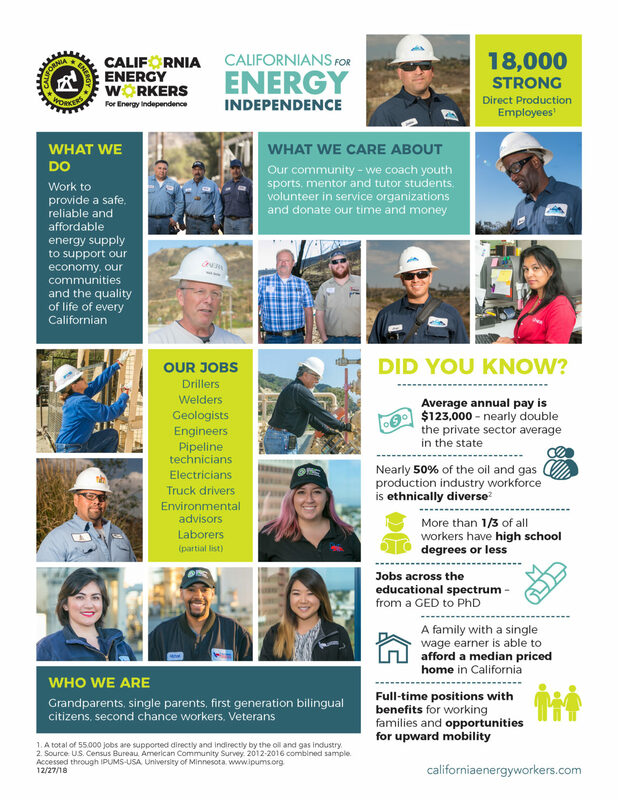 Our employees and contractors – single moms, immigrants, second chancers, Veterans, union members – set an example to other states and countries by producing the safe, affordable, and reliable energy we need in a way that safeguards public health, safety and the environment. Not everyone gets a second chance in life. I came from nothing and spent a lot of my life in prison. But the oil and gas industry gave me a chance to turn my life around. 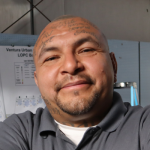 They trained me and put me on a career path to earn a good living and provide for my wife and three kids. I came to the United States from Guatemala when I was fifteen years old and am the first person in my family to graduate college. 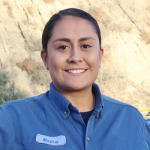 I am proud to be an environmental engineer to protect and preserve California's precious environment. 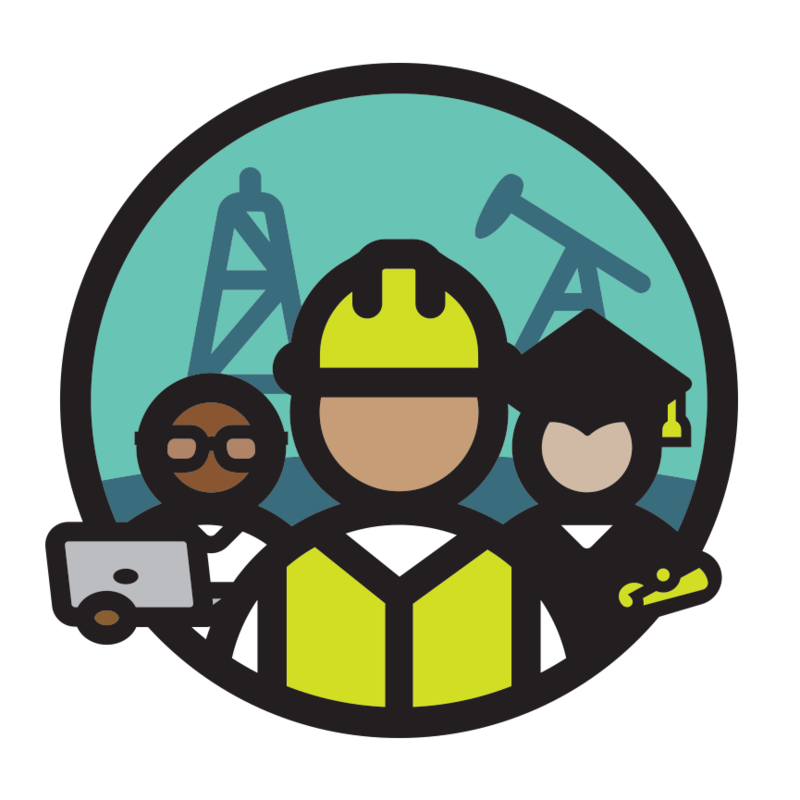 The oil and gas industry is unique because it helps people develop new skills and build careers. As a single mom, this industry has given me confidence and security. I was able to purchase a home which is the best feeling in the world. And, I can send my child to college to give him a future. For the past 17 years, I’ve been a member of IBEW Ventura Local 952. The oil and gas industry gives over 55,000 workers the opportunity to provide for their families and contribute to the community. I’m a single mother of two, a U.S. Military Veteran, a soccer coach, and the provider for my family. 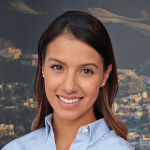 Working in the oil and gas industry gave me the opportunity to purchase my first home and allows me to provide health care for my children. Our educational programs promote innovation in the energy industry by encouraging high school and college students to explore careers in science, technology, math, and engineering. 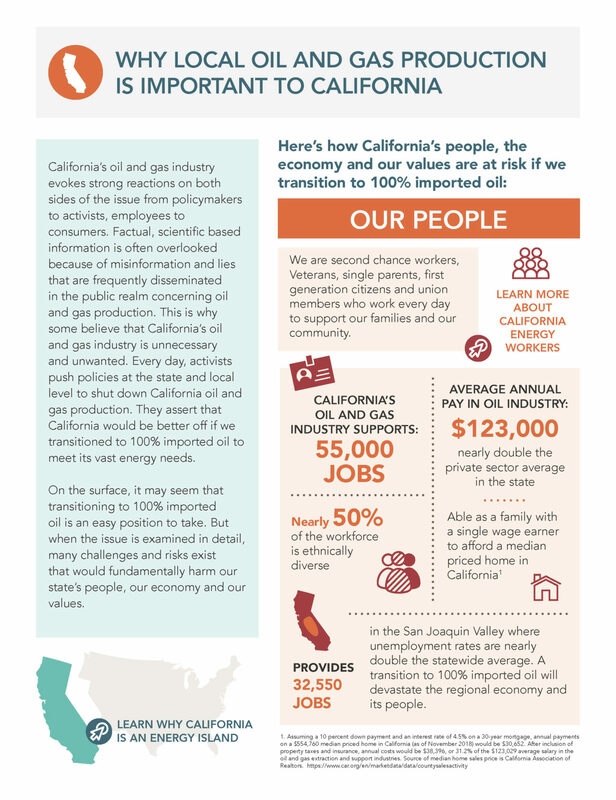 We help safely produce the oil and gas that are essential to support our economy, our communities and the quality of life of every Californian. Our special initiative ensures energy policy decisions in California are based on proven science, not false scare tactics, misleading rhetoric, or junk science. 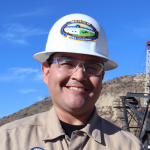 Who are California’s Energy Workers? Over 200,000 Californians standing together to support safe, affordable and reliable local oil and gas production. 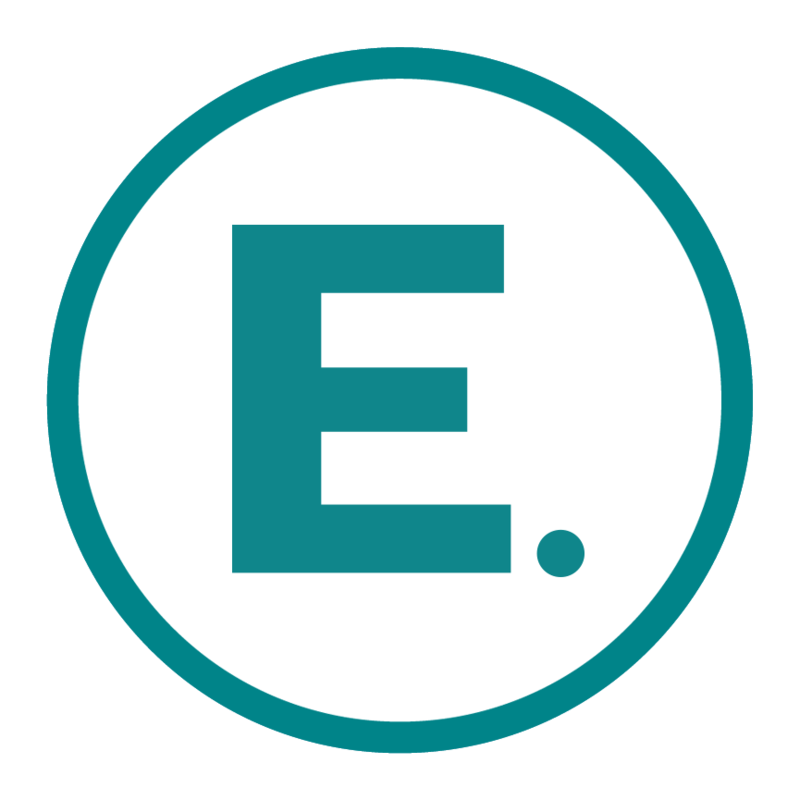 By adding your mobile number above you agree to receive SMS messages from Californians for Energy Independence regarding alerts, updates and news. 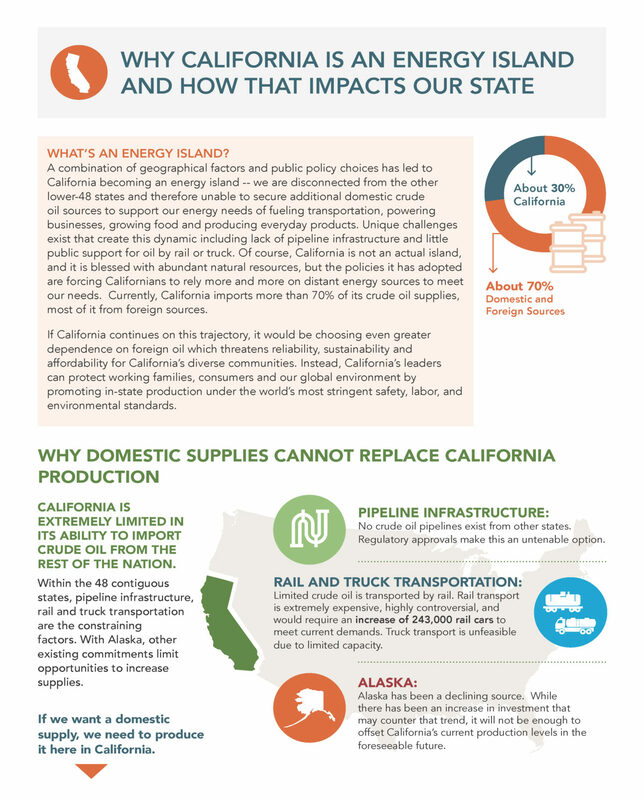 Californians for Energy Independence is a coalition that supports state and local policies that allow for continued domestic energy production and opposes those policies - such as oil taxes and energy bans - that would hinder production and increase reliance on foreign oil.